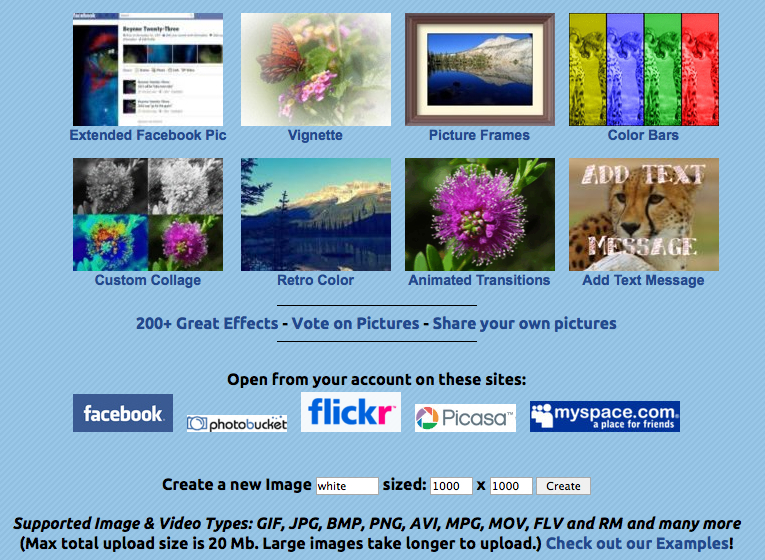 There is so much concern and “Buzz” about Google shutting down the Picnik.com site, so I decided to provide you with some alternative tools for editing and customizing your graphics, photos, and images. 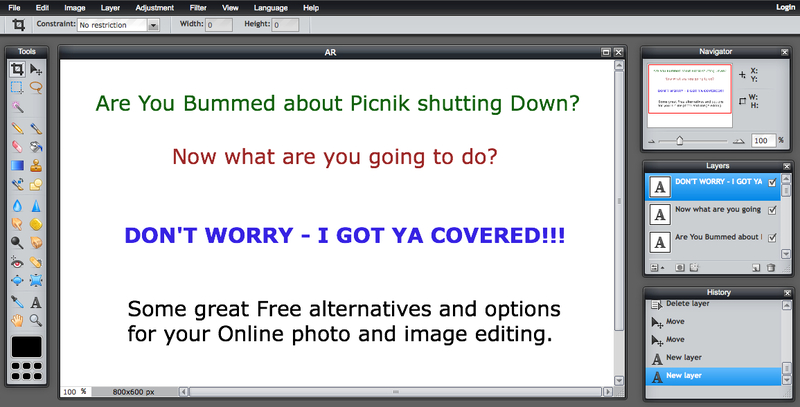 While Picnik.com will be shutting down in April 2012, here are some other options you have available immediately and for FREE. Ribbet.com is the twin brother/sister of Picnik.com. For those mourning the loss of picnik.com, Ribbet will be your perfect replacement. You won’t be able to tell the difference other than the URL and web address you’ll be editing your photos and images on. iPiccy.com comes in second place for replicating Picnik. iPiccy is a preferred choice by many for the simple reason that the editing and adding special effects is simple and only a click away. 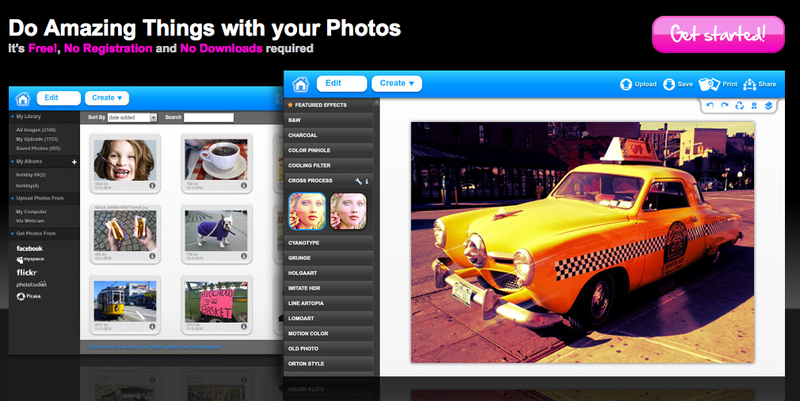 What might take hours in a photo editing software takes only seconds to create and save using iPiccy.com. PicMonkey.com is a no monkey business site and is a personal favorite by many readers here. 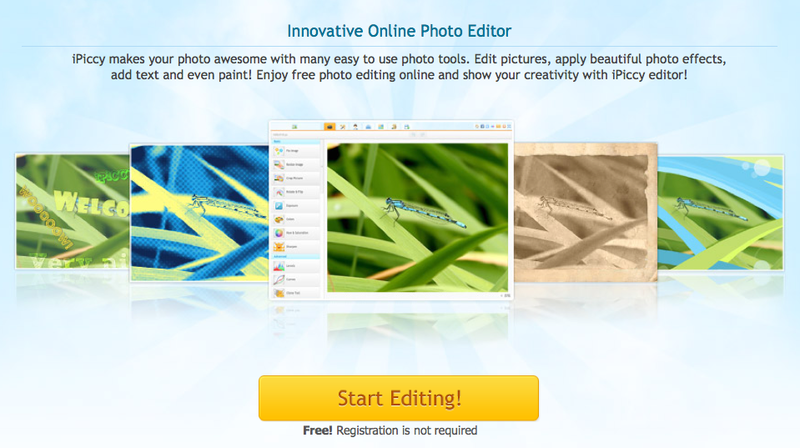 PicMonkey offers a variety of features and tools you wouldn’t expect to see from an online photo/image editing site. 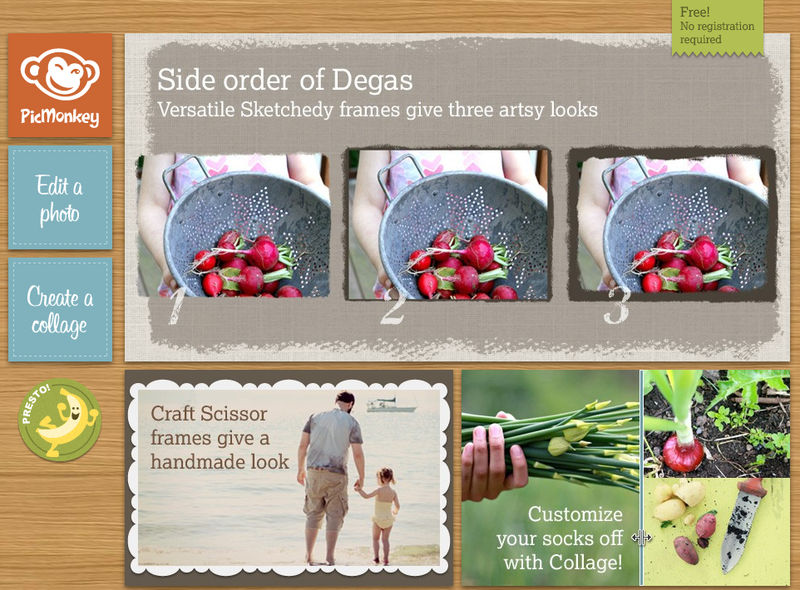 Scissor frames, curve, dodge, and burn… and a Facebook app? PicMonkey is NOT one to miss. BeFunky – Be Funky lets you do some pretty amazing things with your photos and graphics. Most of the features and tools are focused on creating cool, fun, and funky effects and artwork. The site’s name says it. Some of the effects available would take hours to create in Photoshop or other high end and costly photo/image editors. Brad, I was so bummed out yesterday when I logged into my account on Picnik & found out it was going away…i wrote a blog post on it too! You have picked my spirits up because my pictures meld so readily into my real estate profession and my stomping ground of RI…thanks for this great share & ALL that you share with all of us! You’ve come to the rescue though I’m not surprised. I’m going to be spending some time playing. Brad: If you just need to resize or change the resolution of a photo, take a look at http://www.Fotosizer.com (sorry, PC only). You can resize one photo, a batch or a whole file folder, and its fast (and free)! Another one is http://www.FastStone.com. Also, Google has already installed most of the Picnik photo-editing tools on Google+. Sadly, no collage or frames. Hope springs eternal! I love GIMP – didn’t think about using it as an alternative… I was spoiled. Oh well, off to learn something new, right? Thank you so much for this article. I, too, am mourning the loss of the easy to use Picnik.com for my photos from my digital camera. I’m very techy most of the time, but graphics has always been more of a challenge. I’ll have to give these a try! For basic resizing, cropping, and adding text, plus minor tweaks – which would you say is the absolute easiest? Thanks again so much. Hi Kaye – I think they all are fairly easy but you should take each one for a spin and then see which one(s) works best for you, if you get stuck or need help, just let me know. 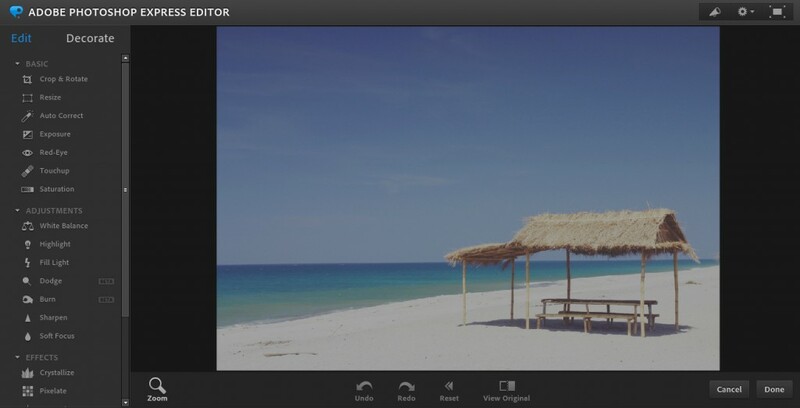 Will Picnik be available for those with Google + accounts? Seems like they mentioned that. If not, thanks for providing these alternatives. Tom – The rumor is that some (not all) of the features from Picnik will be available on Google+ someday. Brad, It definately is already working on Google+, thanks for these other suggestions. You can never have too many of these programs for different objectives. Brad, blingee.com is shutting down now, too. I love adding frames that sparkle, backgrounds that glitter, and so on to pics that I take or find to add a little more to. But sadly the only one I found close to Blingee is picmix.com. I like it and all, but it’s a bit confusing. I was wondering if there were any other sites that are similar to Blingee. If you can find any will you let me know? I would like to make that site my new home. Hopefully it sticks around lol. Hello guys, I hope you’re doing well! Very nice app (https://pixteller.com), thanks Georgi!